Is There A Difference Between Brown and White Eggs? 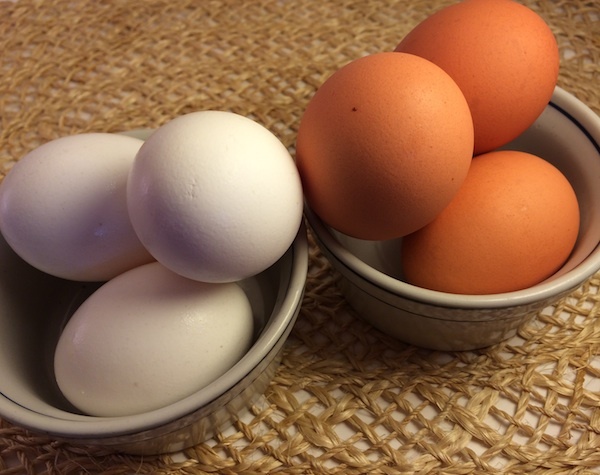 Home » FAQ » Is There A Difference Between Brown and White Eggs? Is there a difference between brown and white eggs? Is there a difference between white and brown eggs? Excellent questions, since brown eggs are generally more expensive than white eggs. The answer is… not really! Brown and white eggs are the same in terms of nutrition, taste and other cooking characteristics. The difference in the color of the egg shell is simply a matter or genetics. All eggs begin white, but as they travel through the later stages of the maturation process (shell development) brown egg laying hens deposit a pigment (protoporphyrin). This pigment tints the shells, but does not permeate into the eggs. The general indicator, although there are exceptions, of egg color is that white eggs are most often laid by white or light coloured hens with white ear lobes. Brown eggs are most likely laid by brown, red or dark feathered chickens with red ear lobes. Turns out that the best indication of egg color can be determined from the color of a chicken’s ear lobes! . Why are Brown Eggs More Expensive than White Eggs? Since the brown eggs are basically the same as white eggs, the question arises as to why brown eggs are usually more expensive than white eggs. Since there is a strong correlation between ear lobe color and feather color, feather color is often used as an indicator too (although not always completely accurate). Darker colored chickens are generally a larger breed of bird, which means that they require more feed to raise properly. Thus, this cost is then passed on to the consumer making their eggs generally more expensive to purchase. 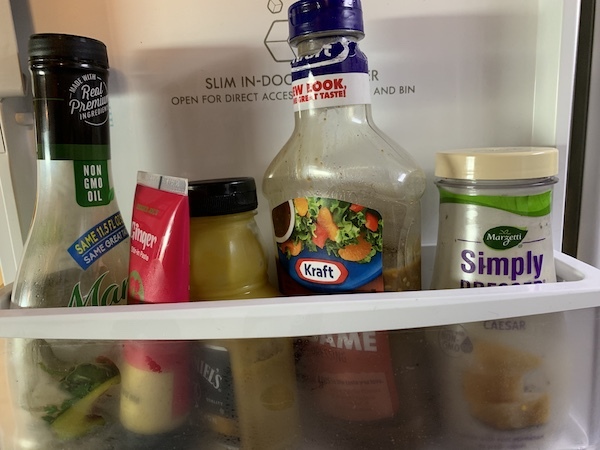 Is it Safe to Cook Food Without Thawing?